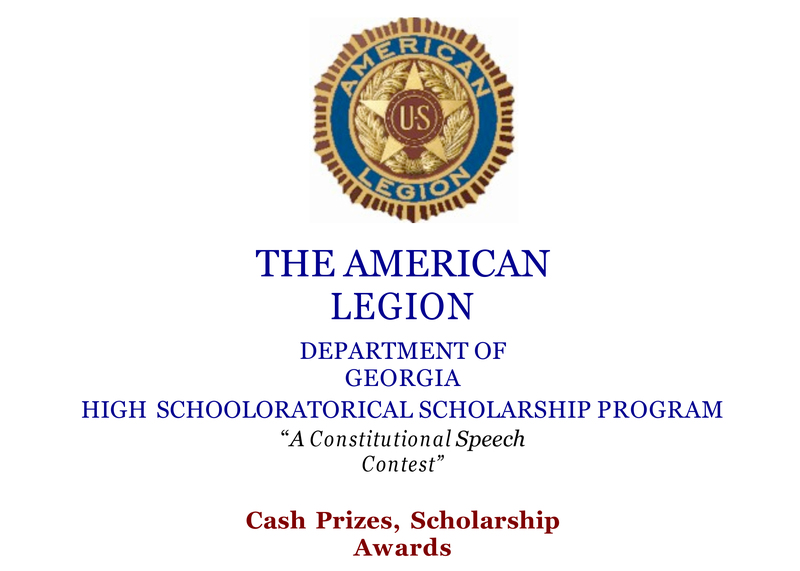 The Assigned Topics for the 2019 American Legion Oratorical Scholarship Contest have been announced. 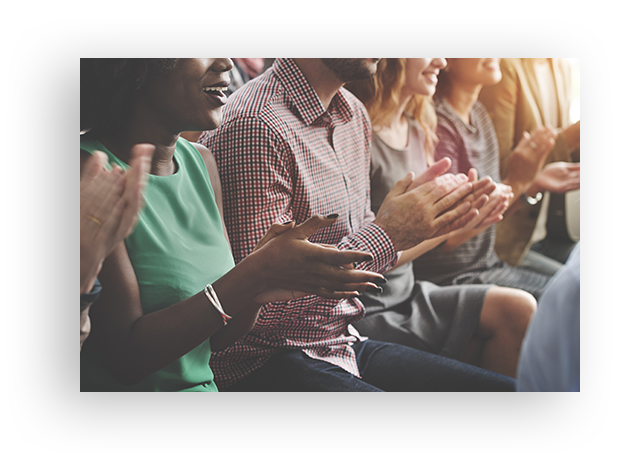 Do you want to learn more about competing in this contest and earning scholarship money in 2018? We would love to hear from you! 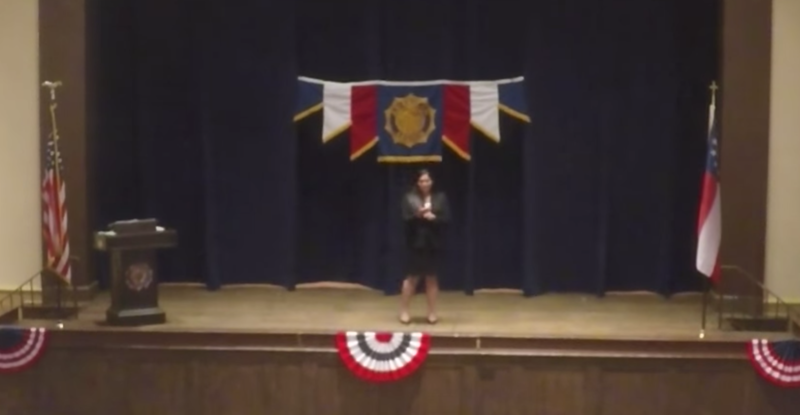 These videos are an excellent resource for students preparing for the 2018 American Legion Oratorical Contest. 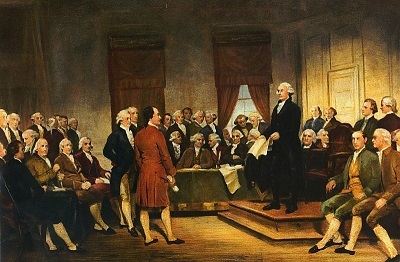 Scroll down for additional contest information and the 2019 Department of Georgia Oratorical Schedule. 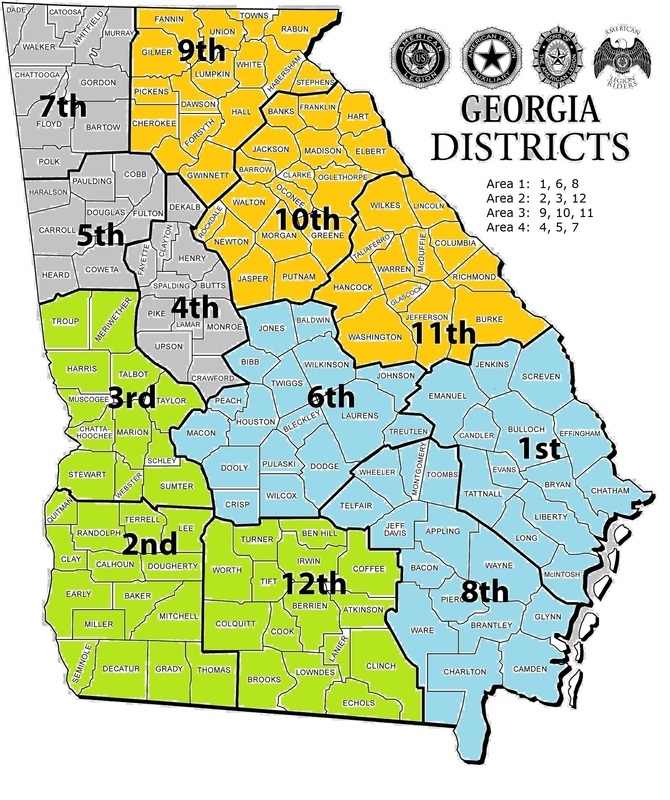 Although you are not required to compete in your County or District of residence, this map will help you find a convenient contest location. Would you like to receive additional contest information?